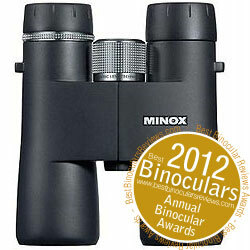 Below are all the Minox Binoculars that I have so far reviewed on the Best Binoculars & Binocular Reviews website. 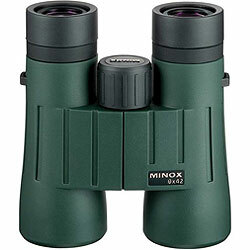 Quality binoculars at a great price with an impressive zoom make these Minox BV 10x42's excellent value for money wildlife and sports binoculars. 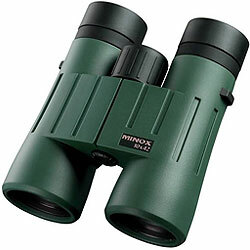 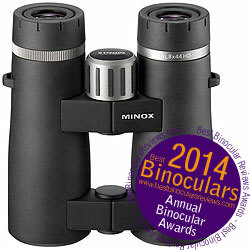 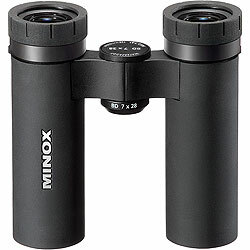 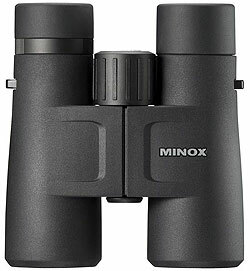 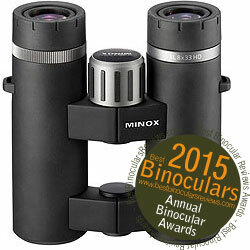 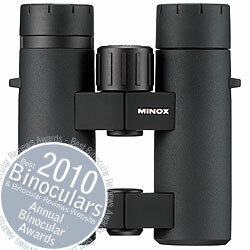 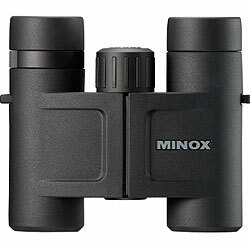 These MINOX binoculars are excellent value for money wildlife and birding binoculars.